Dr. Adrian Ruiz is a second generation Dentist, who earned his Doctorate in Dental Surgery at the UCLA School of Dentistry in 1995. With over 22 years of practice experience, Dr. Adrian Ruiz has the confidence to help his patients get the healthy, radiant smile they deserve. Dr. Ruiz is a highly skilled and well-trained Dentist. Meticulous in his practice, he passionately pursues continuous learning to give his patients quality care and access to modern Dentistry. 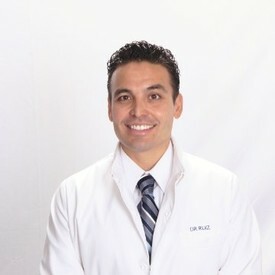 Dr. Ruiz practices at four of the Radiant Smiles locations. 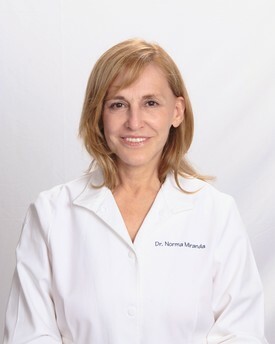 Dr. Norma Miranda earned her Doctorate in Dental Surgery at the UCLA School of Dentistry in 1976. With over 41 years of experience, she has changed the lives of thousands of patients with beautiful new smiles. 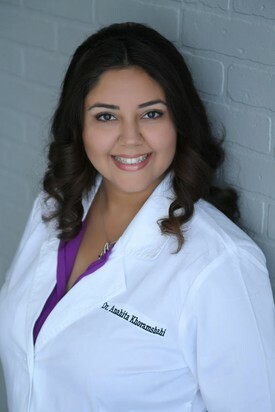 She has a passion for dentistry, building long term relationships with all her patients, and is extremely gentle. Dr. Miranda practices at all four Radiant Smiles locations. Dr. Khoramshahi (Shahi) immigrated to United States at age of 18 to pursue her dream as a dentist. Her parents’ past experience and challenges inspired her to become a dentist and make a difference in her community one smile at a time. She received her Bachelor of Science from UCLA and earned her DMD degree from UNLV school of Dental Medicine. Dr. Shahi is very passionate about dentistry. She enjoys working with people and makes her best effort to address her patient’s needs by listening to them, making them feel as comfortable as possible and creating a safe environment for them. Dr. Shahi enjoys cooking, reading and spending time with her family. She believes life is a lesson to be learned and she tries to learn something new every day.